Great for high heat cooking. 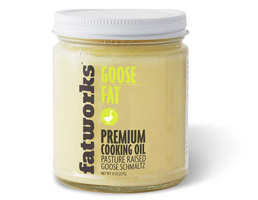 We are incredibly excited to offer you Fatworks Wild Boar Lard! The only lard with 420 mg of Omega 3 per serving! 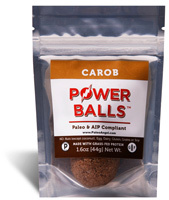 Sourced from truly wild hogs from the forests of Texas! Wild Boar is the lard for serious lard aficionado’s, inspired Fatworkers, and cooks who like to get WILD in the kitchen. This lard is BY FAR the most flavorful of our pork lards! The best way to describe the taste of Wild Boar Lard is earthy, nutty and, wait for it…bacon-y. Wild boar is also the most beautiful of our lards, (yes, lard can be beautiful), with a deep rich caramel color. 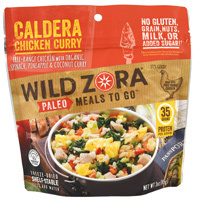 Great for savory pies, super flavorful sautéing of meats and vegetables, stews, confits, and even wild fries!